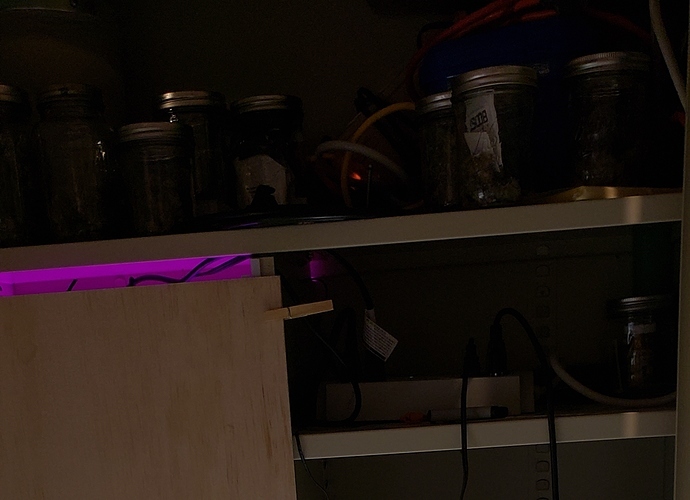 I started a thread in grow room design and setup for my cabinet but I figured I should start a separate thread for my grows. A little background, I just got back into growing soon after the laws changed in my state. I grew outdoors for a few years, and have moved back indoors this winter. 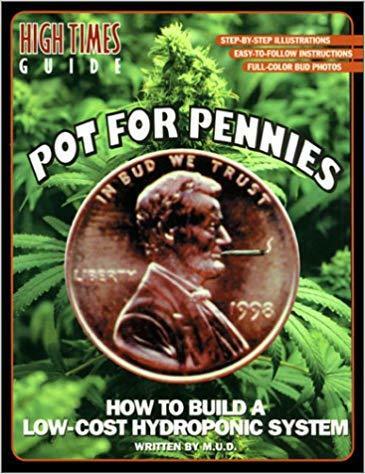 I'm just into my second indoor grow in many decades so I am learning lots and trying to catch up. 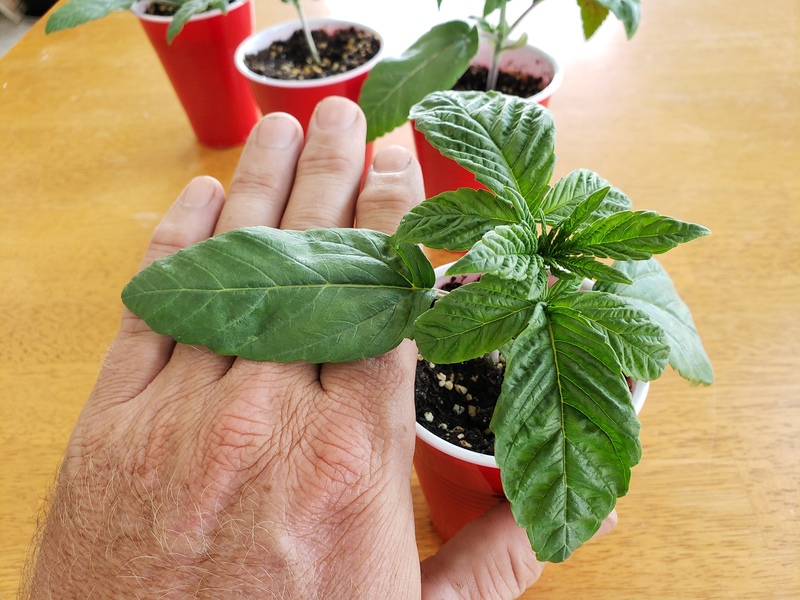 I’m going small as I really just grow for fun and to share with friends and family. 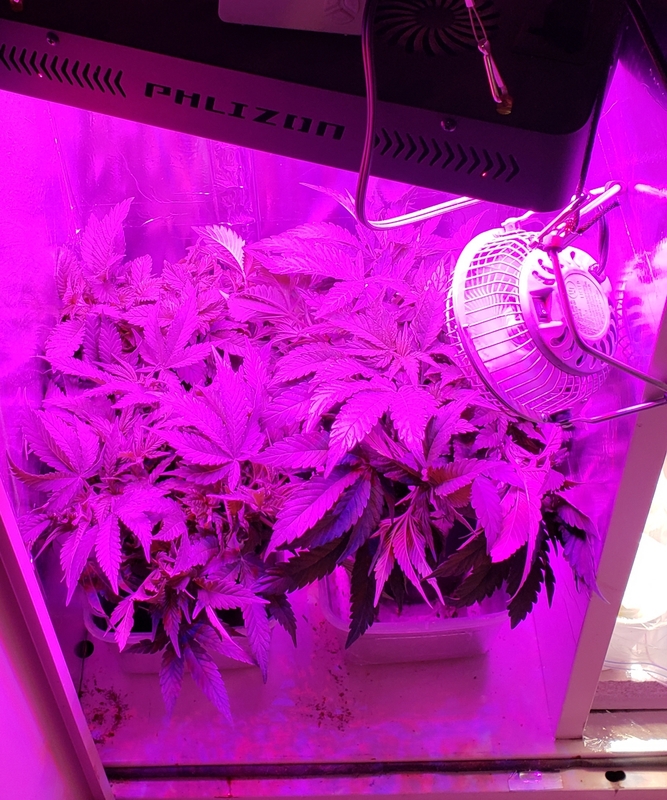 -Lighting was a Phlizon 100~watt blurple I regret buying. I was overwhelmed with what to buy and just bought something. It worked, but it would have been much better with better lighting I’m sure. -Soil was Roots organic 707. 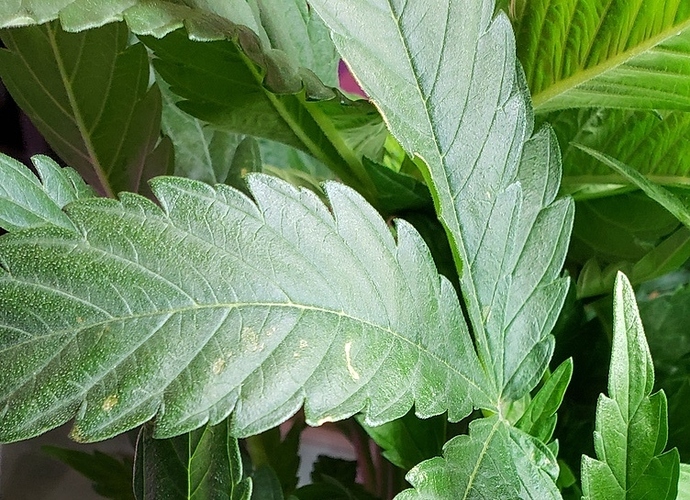 I didn't like that either, the clones from the first run I ran in perlite hempy buckets. I liked that much better. 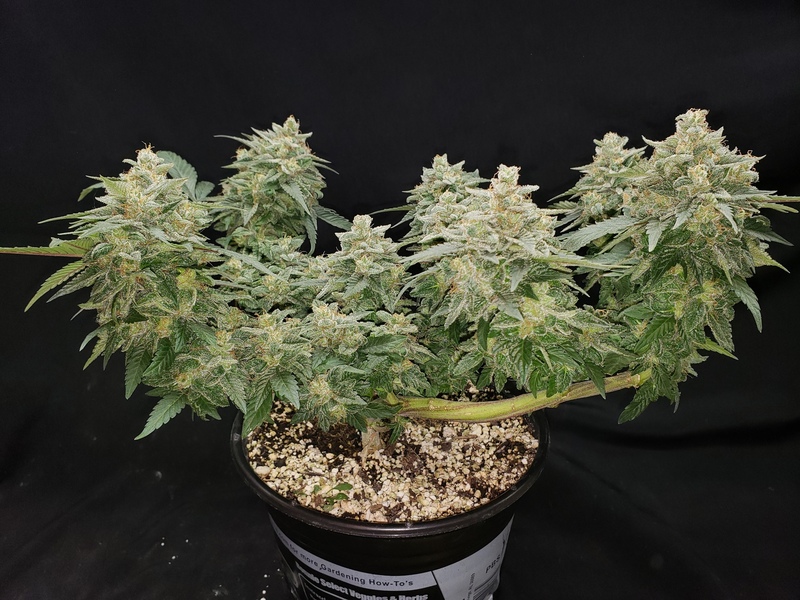 -Strain was 2 Paonia Purple Paralyzer, an old school Colorado strain, and 1 cross that I had made a couple years ago with that PPP x Nirvana Northern Lights. -Space was the 16”x16” cabinet I've been working on. 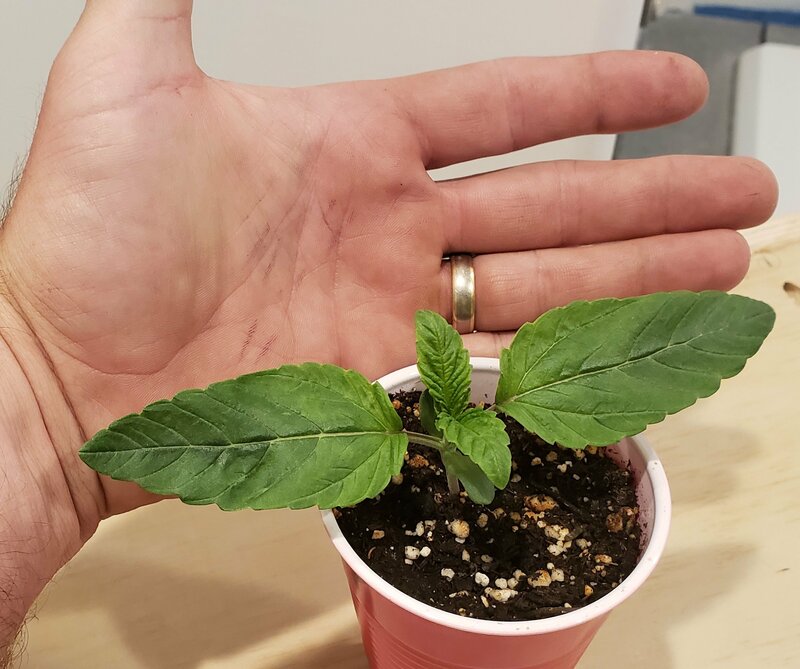 They all started off fantastic with huge first leaves. I thought I was really into something special! I had to go out of town for work and they suffered from the neglect. I also learned that the water at my new place was quite a bit different than my old place with low ppm and high PH. Once I figured out that I had to PH the water and add Cal-mag to my Maxibloom things were getting better. Things were pretty much smooth sailing from then on besides an issue with MOLD on one NL cross. Things turned out OK. 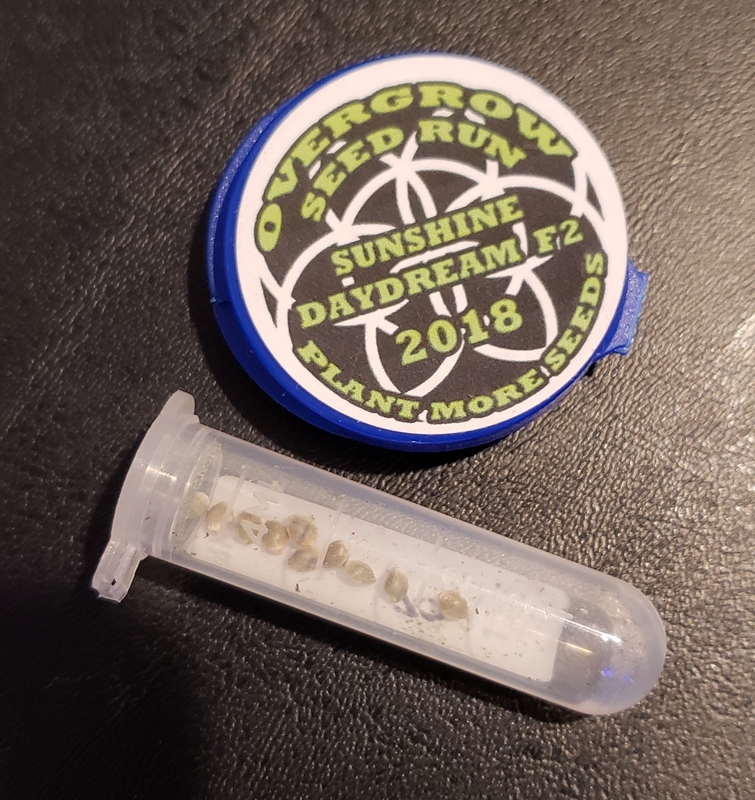 I ended up with about 2.5oz of some pretty potent herb. Not a big harvest but I had a lot of fun. Its funny the Clones came out quite a bit different. 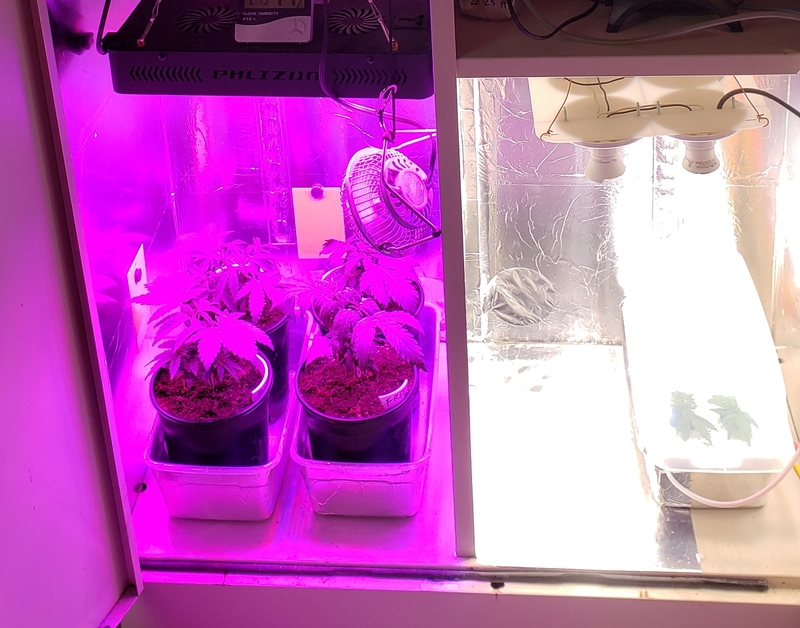 Same nutes but in perlite hemp's, and put in a different chamber with some screw in leds (32 watts) when the mold became an issue. They never had a chance to veg and are small but I like how they came out. They had better color and are much denser. I don't know if that was because of the light or the medium? I suspect the light. 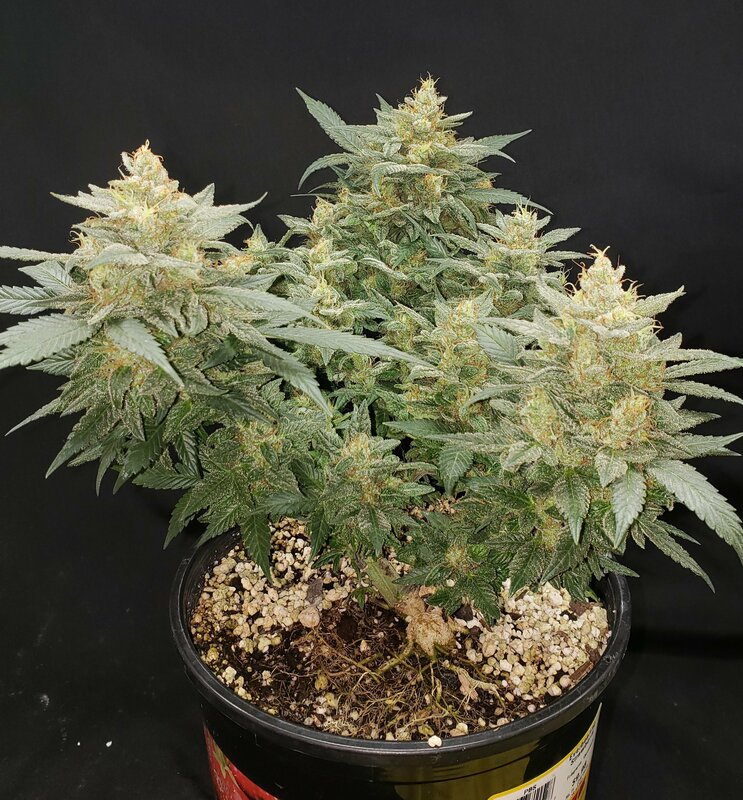 -Strains Royal Queens O.G. Kush, Nirvana Blue Mystic, Nirvana Venus Fly Trap, and a Nirvana freebie. 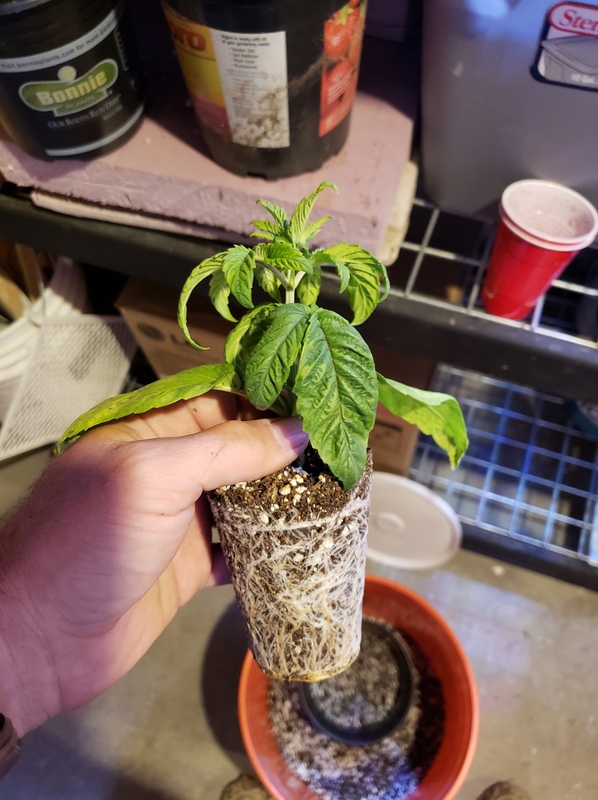 Medium was a 16oz perlite hempy cup but I have re-potted them into 1 gal. Coco bliss to try that out. I still have not figured out the watering with that stuff. Some people seem to do a couple times a day and others only every couple days? I've been doing every day or two. -Light is still the Blurple. 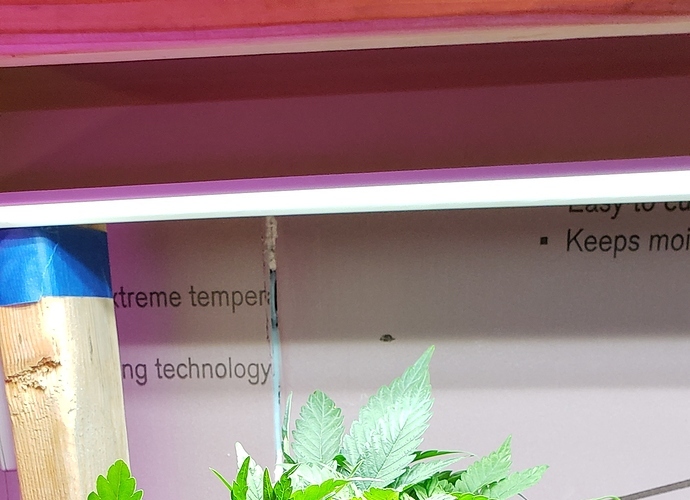 I don't know if I should give it another run or bite the bullet and buy a quantum board or even switch to screw in leds based on the last grow? Unfortunately the Solstrips just aren't a good fit for my cab. -Nutrients I was using the Maxibloom + Cali-magic. I switched to Megacrop after re-potting in the coco. In thinking about switching back however. I have some spot's on the leaves you'll see below. I think its either a cal-mag issue or PH. After reading the labels I don't think the Megacrop has as much Cal-mag as my previous mix. Also the PH with the Maxi was spot on with my water, with the megacrop I have to PH down and it comes back up again. That was quite the root structure in that 3 plant! Looks like the roots needed more room nice chunky buds! Congrats! I want to start playing around with hempy cups sounds interesting! @Tinytuttle Thanks. I really liked the perilite hempy, if I can't figure this Coco out I think I'll try that again. Things are looking better after switching to maxibloom+calmag. I'll probably dump the freebie, not impressed. The other 3 are girls so I'll give them some more room. I should probably flip these to flower but I need to light proof between the chambers first. Hopefully I get a break from work this week so can get that done. Everybody's happy though. I've been like a kid a Christmas time this week! 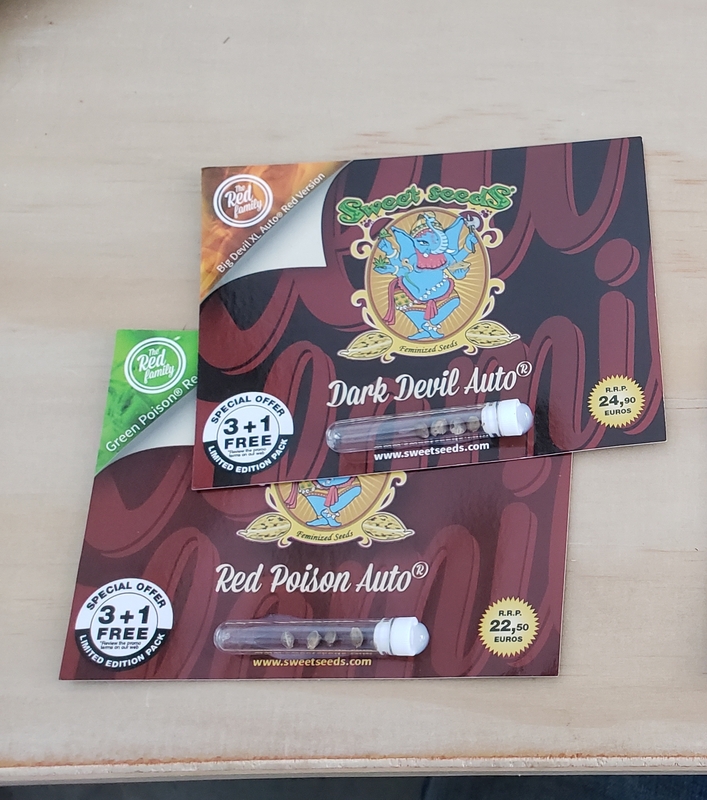 Skunk 91 and sunshine daydream came yesterday. Thank you overgrow family! Dropped the first red poison auto into the water! I'm starting this one 3 weeks early to reverse and get some pollen with CS. 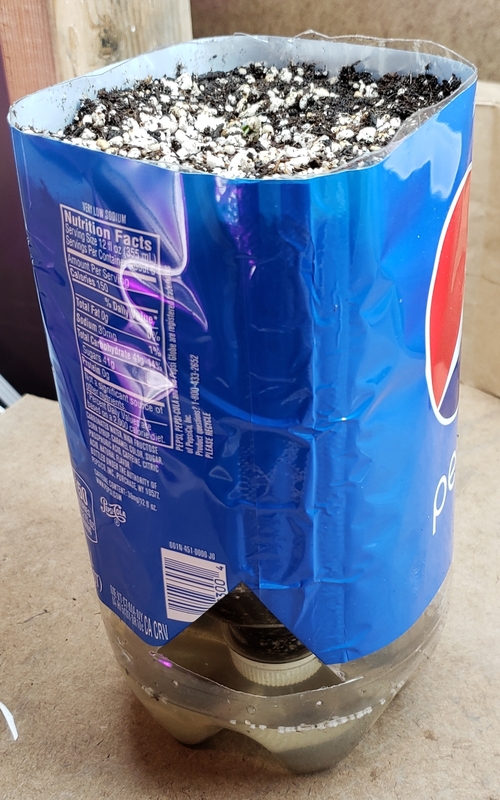 probably go the paper towel route tonight then direct plant into some leftover Root's 707 in a soda bottle sip planter. I want to keep it small as I'll probably grow it out in another small space to keep it separate from the girls. 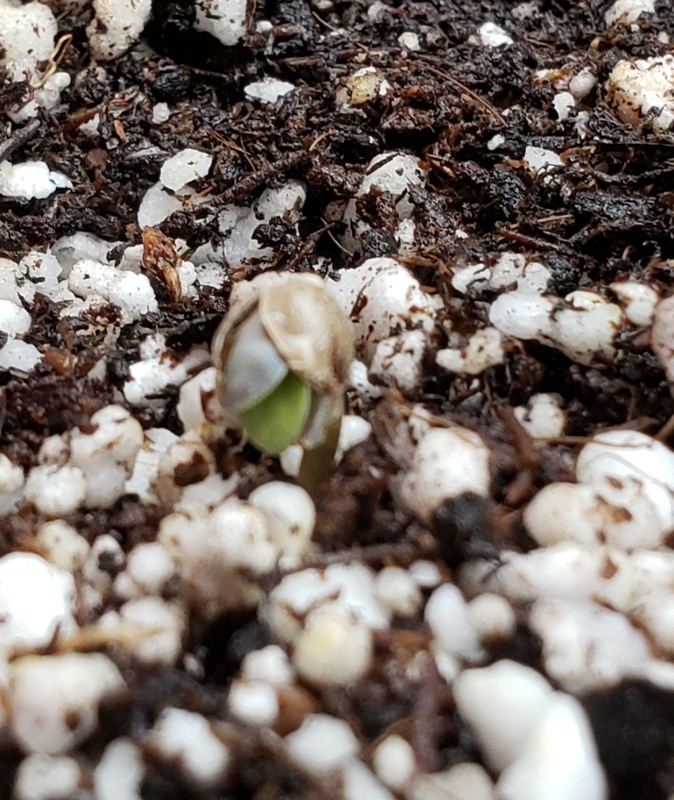 This will be my first auto and first time reversing a plant so if you have any tips or see me doing something dumb, let me know. I really need to finish up my cabinet but I just never seem to get the time. Just got home tonight and had a few minutes to throw that red poison auto in a pot. These girls are getting unruly. Haven't seen it but I'll look it up! Is it similar? It's an old insert from HT... I have a copy & will snap pics later today. 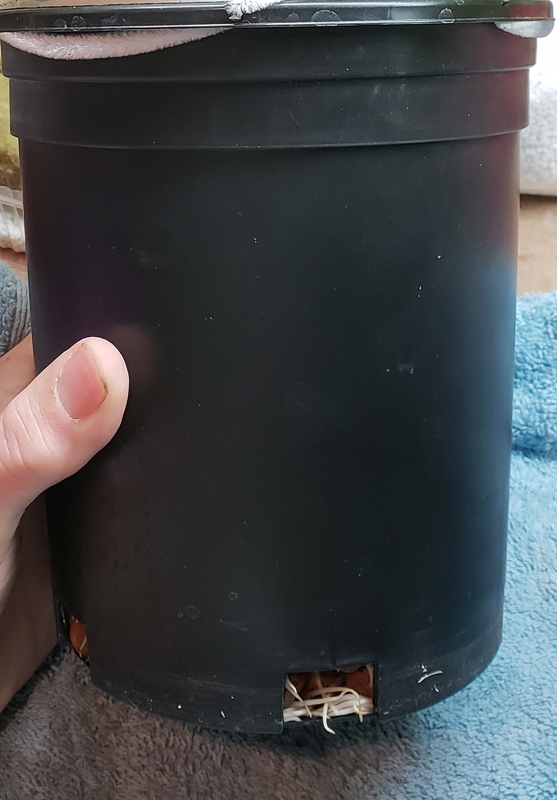 Hashtree, we make those planters in cubscouts all the time for terrariums.....they work awesome keeping the soil moist and get great visuals peeling back the paper to see roots going through their phases. The charcoal and gravel would be great as they do get tippy. I've never run one to flower in the 2 liter but I'm hoping it will be a good fit for this little auto to get some pollen. 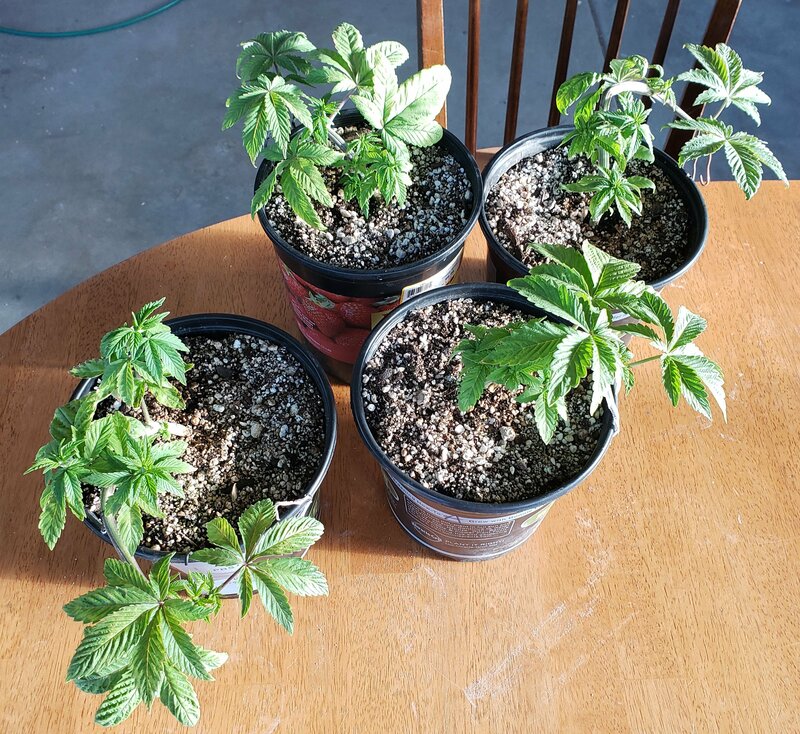 I've kept bonsai mom's in them for about a year as well as starts for outdoors that got transplanted into 5 gallon Earth bucket SIPs. When they get a lot of foliage they drink that little res up in a day.